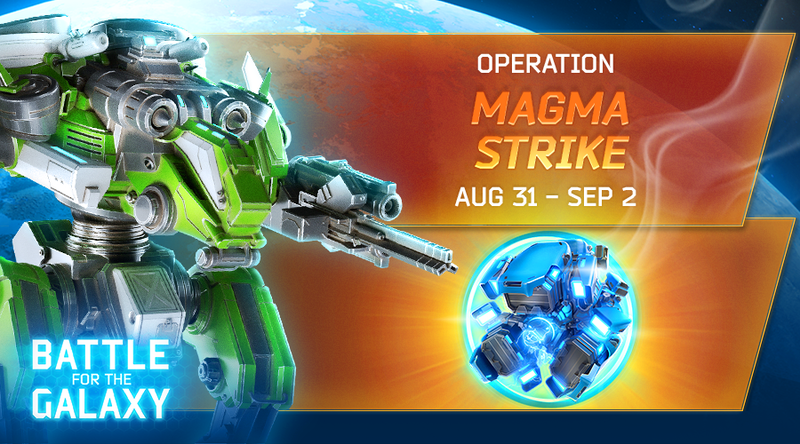 AMT Games » Commanders, Operation Magma Strike has started! Commanders, Operation Magma Strike has started! If you participated in the previous operation, then some of the points you scored were transferred to the Operation Magma Strike making it easier for you to get the Heroic Endurance Artifact. This Artifact will let your Heroes live a few seconds after taking mortal damage and continue attacking your enemies!